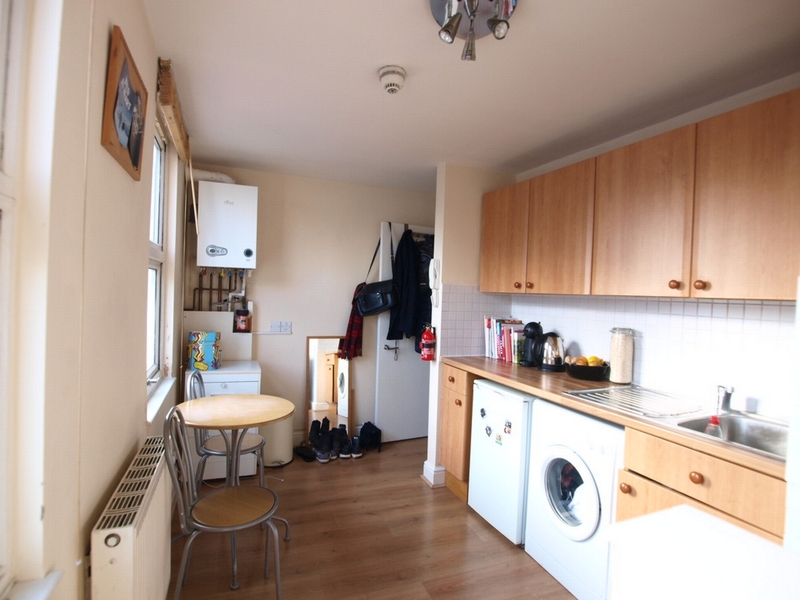 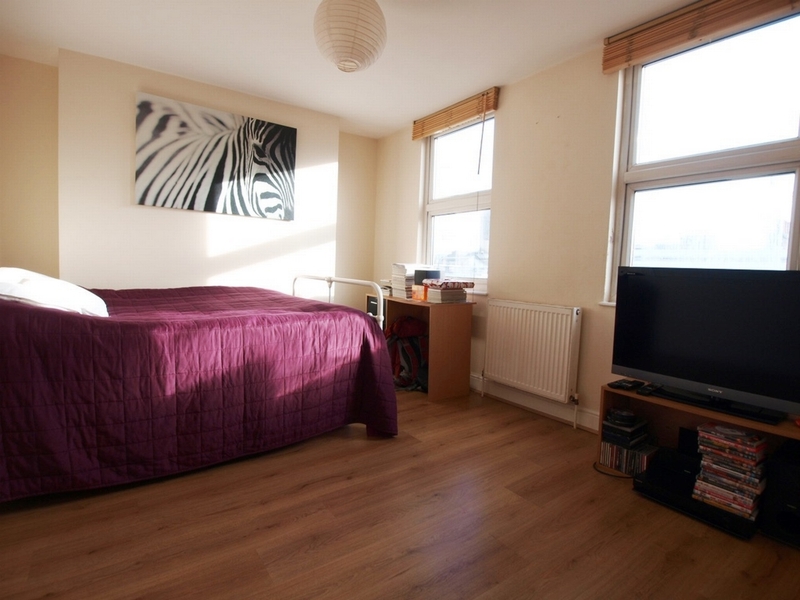 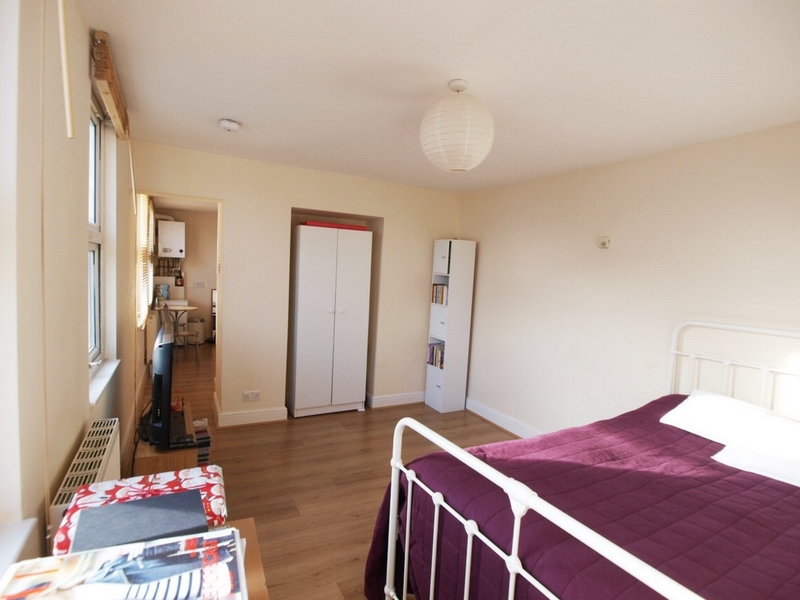 We are pleased to offer this very large self-contained studio apartment located within a 1 minute walk of Mornington Crescent tube and 15 seconds walk from Camden's great High Street. 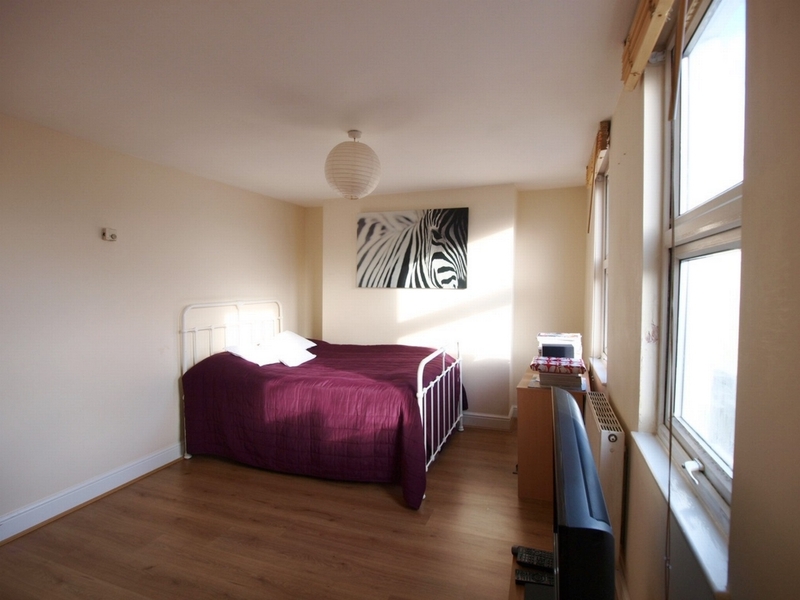 The self-contained studios consist of a very large studio room with ample space for a double bed, wardrobes/storage and sitting area. 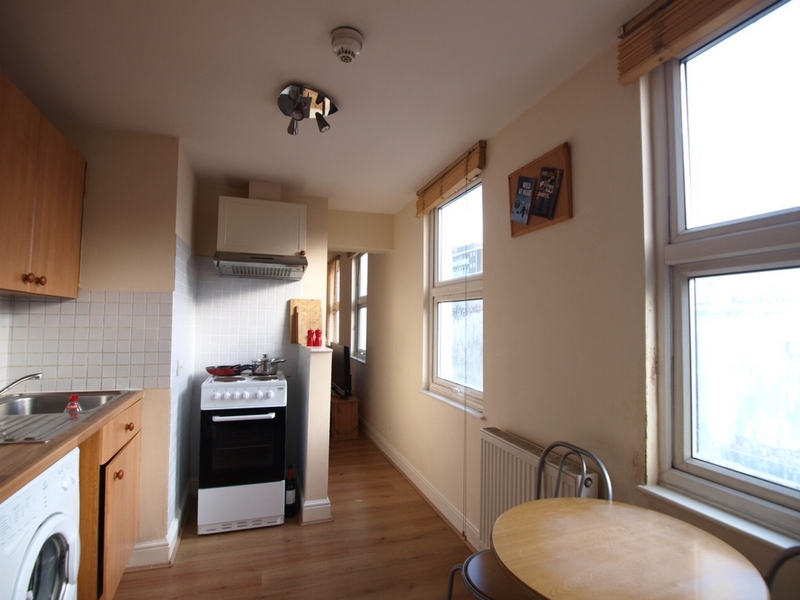 In addition there is a separate modern kitchen diner and a large shower room. 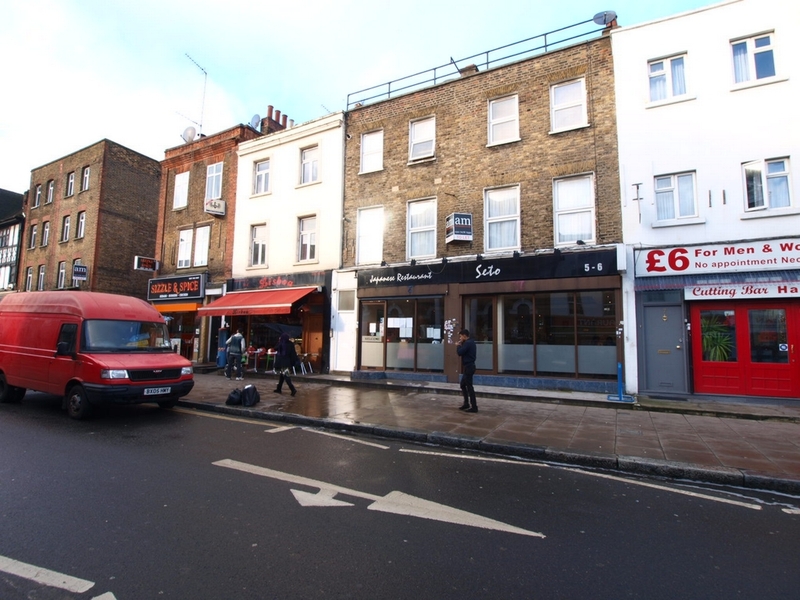 The property is set within a large converted Victorian building and the property is very bright due to the 4 large windows they each have.